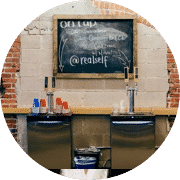 At RealSelf, the people are authentic and our work is inspiring. Whether you are helping a user build confidence by connecting with a provider or traveling to India as part of our philanthropy efforts, your work will have purpose. This group of mighty individuals is why we believe in giving power to the people and investing in our talent. 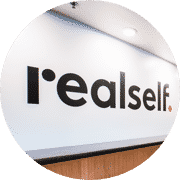 As a RealSelf employee, you will own your career through the wealth of resources and development tools offered to all. We currently have no open positions, but be sure to check regularly for future opportunities. Why Will You Love RealSelf? Our teams are lean and empowered to invent creative solutions. 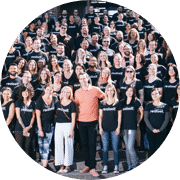 You’ll make a huge personal impact on the product, but you’ll also be part of a supportive, collaborative team that shares knowledge and raises the bar together. 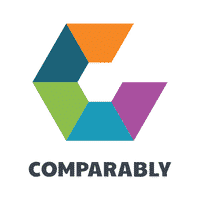 You’ll get a competitive compensation and benefits package with great healthcare, generous paid time off, company contributions to your 401(k), stock options, paid family leave, and bonuses. Our modern office sits in a historic Pioneer Square building, surrounded by some of the city’s coolest restaurants, cocktail spots, food trucks, and shops. Take a quick stroll to the International District, pop over to the stadiums for games, or take in the art walk. 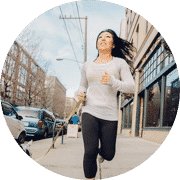 You’ll enjoy catered lunches, a kegerator of craft beer and cider, ample snacks, and RealSelf Social Club events—while staying healthy with group runs, gym membership reimbursements, and standing desks. We’d love to meet your dog, too!